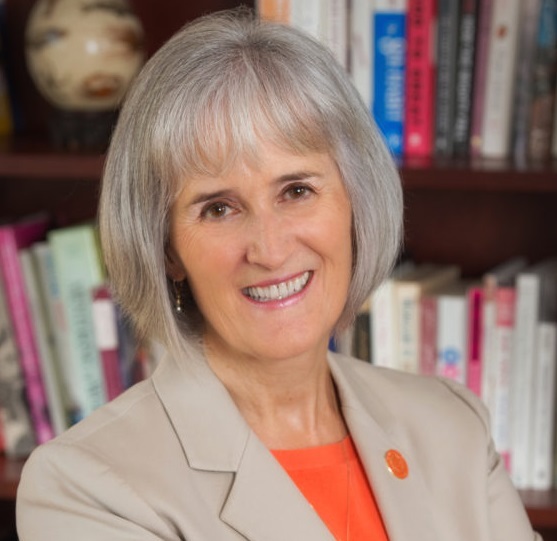 The Syracuse University Women in Leadership Spring Forum will present a speaker panel on leadership preparation, mentorship and career encores on Wednesday, April 3, in the Regency Ballroom of the Sheraton Syracuse University Hotel & Conference Center. The panel will be held from 4-6 p.m., with a networking reception to follow from 6-7 p.m. The panel features Isisara Bey, journey agent; Maureen Casey, chief operating officer of the Institute for Veterans and Military Families (IVMF); and Vice Chancellor and Provost Michele Wheatly. The panelists will share their experiences in leadership roles. An international speaker, Bey engages audiences in an exploration of leadership and personal empowerment. She uses the principles of business and human potential development to sharpen focus, strengthen execution and enhance peak performance. Her interactive presentations propel people toward action and help forge stronger teams that yield higher results. Her clients include Odyssey Media, the Apollo Theater, New York Public Radio, the Women of the World Festival, Count Me In for Women’s Economic Independence, the New York City Parks Foundation, the New Jersey Performing Arts Center, the Congressional Tri-Caucus and the U.S. State Department’s Pathways to Prosperity and Vital Voices. She has spoken to audiences in Australia, Cambodia, Egypt, Guatemala, Singapore, the United Kingdom and across the United States. Earlier in her career, Bey served as a corporate executive for Sony Music and Sony Pictures Entertainment in New York and Los Angeles. Prior to that, she was a television news producer and radio on-air personality. She has been a director on numerous nonprofit boards. With IVMF, Casey is responsible for all aspects of the institute’s daily operations, personnel and financial activities. As a member of the leadership team, Casey works to guide and support the organization’s programs and services, and research and evaluation activities, as well as its relationships with public and private funders. Prior to joining IVMF, Casey was a managing director at JPMorgan Chase & Co., overseeing the firm’s Office of Military and Veterans Affairs, which was responsible for, among other things, the 100,000 Jobs Mission—a commitment with other companies to hire 200,000 veterans by 2020—and the Chase Home Awards program, a commitment by the firm to award 1,000 mortgage-free homes to deserving veterans through its nonprofit partners. Under her leadership, the mission grew to nearly 200 companies, hired more than 240,000 veterans and solidified JPMorgan Chase as a national leader in veteran employment. 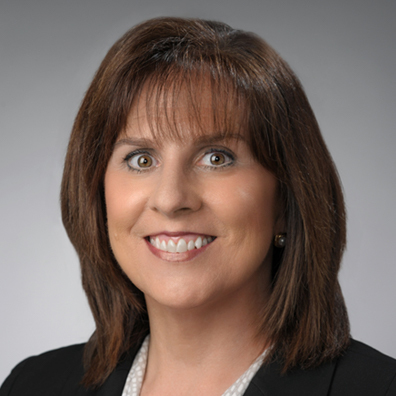 Prior to joining JPMorgan Chase, Casey was a senior vice president with Giuliani Partners LLC. From 1997 to 2002, she was employed with the New York City Police Department (NYPD), initially as counsel to the first deputy commissioner and then as the NYPD’s deputy commissioner for policy and planning. During her tenure, she was an integral part of the team leading the city’s response to the terrorist attacks of Sept. 11, 2001. Prior to her work with the NYPD, she spent more than 12 years working in New York State’s criminal justice system. Wheatly is recognized as a national thought leader on building partnerships around education, economic development and health care (keynoted at the University Economic Development Association and the APLU’s Commission on Innovation, Competitiveness, and Economic Prosperity). 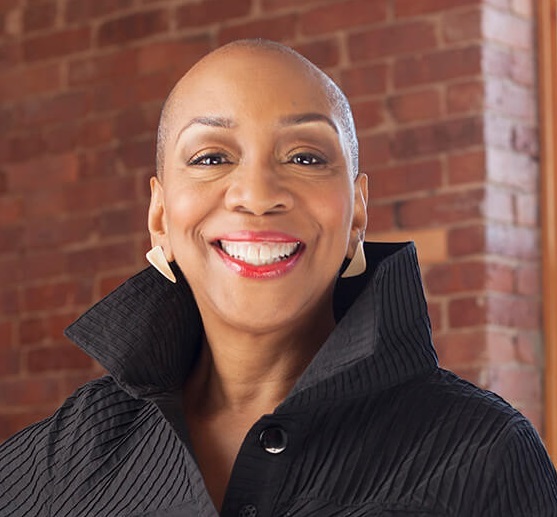 She is also a passionate proponent of inclusive excellence, promoting access for and the success of women, people of color and people with disabilities in the knowledge economy. Before being named vice chancellor and provost at Syracuse University in 2016, Wheatly was professor of biology at West Virginia University (WVU). She was named WVU’s provost in September 2009 and served in that role from January 2010 to June 2014. Previously, she was dean of science and math (2002-09) and chair of biology (1994-2002) at Wright State University. Wheatly ascended the academic ranks at the University of Florida (1984-94) and undertook postdoctoral training at the University of Calgary, Canada (1980-84) after earning both a Ph.D. and B.Sc. at Birmingham University in the United Kingdom. An internationally recognized scholar/educator (and presidential medalist in 1988), Wheatly has been continuously funded by the National Science Foundation ($25.4 million over 30 years) and has contributed substantially to her field (110 papers, 190 abstracts, 29 colloquia, 22 research students). Her scholarship interests include the comparative physiology of crustaceans, the logic of epithelial Ca transport, biologically inspired adaptive interfaces, bio complexity and access to STEM careers for members of underrepresented groups. The event is hosted by Candace Campbell Jackson, senior vice president and chief of staff for Chancellor Kent Syverud; Andrew Gordon, senior vice president and chief human resources officer; Diane Lyden Murphy, dean of Falk College; LaVonda Reed, associate provost for faculty affairs; Dara Royer, senior vice president and chief communications officer; and Wheatly. Those interested in attending are asked to R.S.V.P. by March 27 to krduda@syr.edu. To request accommodations, contact krduda@syr.edu.